Classes - I'm The Chef Too! 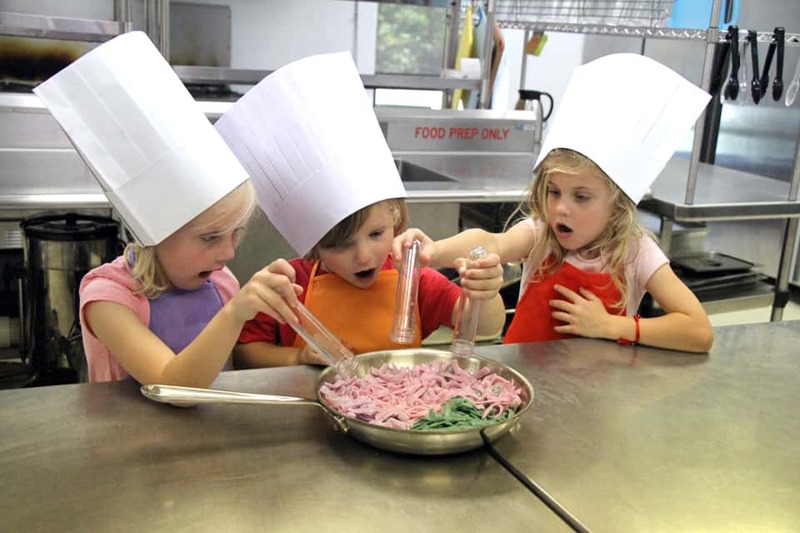 In our highly engaging, hands on cooking classes, children will get their hands dirty while exploring their imagination and creativity though educational concepts in the kitchen! 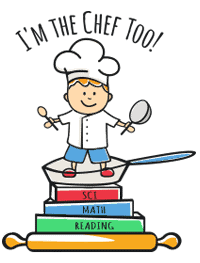 Each recipe is infused with critical thinking skills, conceptual understanding, and opportunities for real world application of content related concepts. We incorporate educational topics in our highly engaging and hands on workshops where children are learning and cooking!